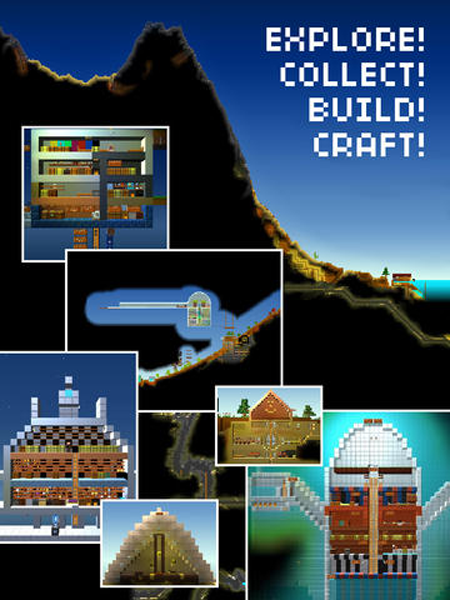 Explore, mine, craft and build in this giant and detailed sandbox game. Navigate huge simulated worlds thousands of blocks wide with a full temperature and climate system, seasons, an equator, and frozen poles. 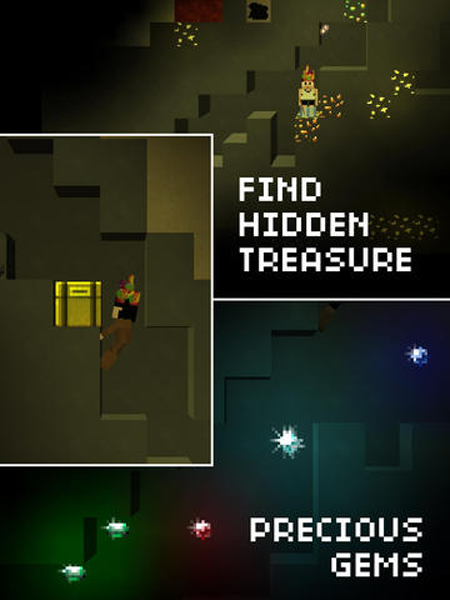 Explore complex cave systems and flowing water, and survive deserts and snowy mountain tops. Build, farm, find & craft your way to advanced technology including shops, steam trains, electricity, and more! 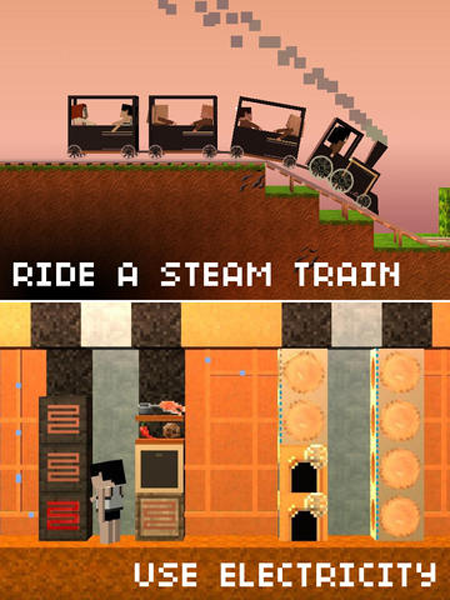 The Blockheads draws influences from Minecraft and other open-world exploration games, but its fantastic controls help make it easy to play, and extremely addictive. The Blockheads might lean just a little too heavily on the grandfather of sandbox world-building for its own mechanics, but it's also got enough charm and obsessiveness of its own to make it an essential download. 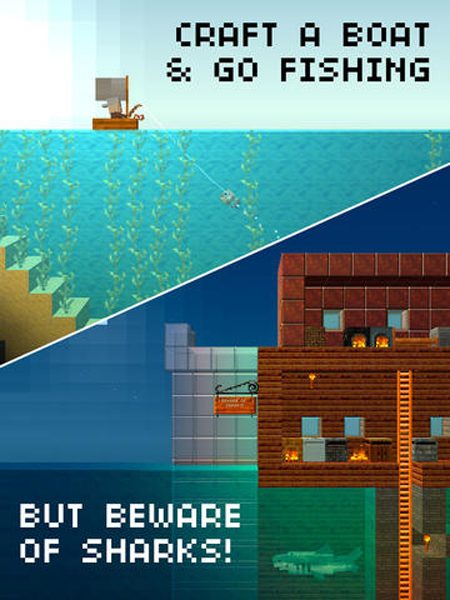 On an iPhone or iPad, the 2-D, side-scrolling block-based sandbox is a winning formula, and The Blockheads is the most well-executed, true-to-Minecraft game I've had the pleasure to experience on iOS. 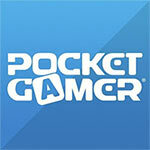 Even with the ambitious inclusion of Game Center multiplayer (voice chat-enabled as it is! 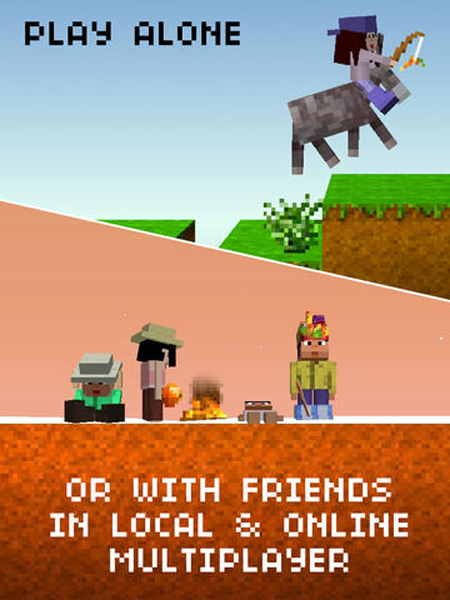 ), The Blockheads is missing the real secret sauce that made Minecraft king of the current gaming zeitgeist: community. 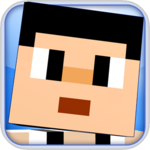 The Blockheads takes the Minecraft experience and shrinks it down in a way that just works on a touchscreen. There are shades of Lemmings here too, and they blend together to make a sweet game about discovery, exploration, and creation.